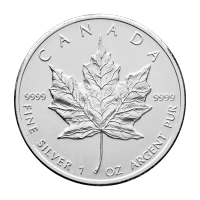 Since the development of the physical silver investment market in the early 1970s, Engelhard silver bars have been among the more popular silver bars because Engelhard Mint is a major player in the precious metals industry. 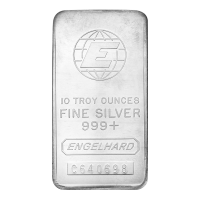 The first Engelhard silver bars were poured bars. As demand grew, however, Engelhard went to an extrusion process, which lowered manufacturing costs. The Engelhard hallmark, the description, and the identification number are recessed, having been stamped on the bars. 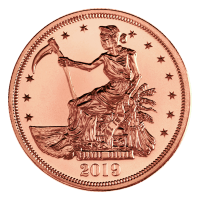 Engelhard is one of the most highly respected names in the precious metals industry, even though they haven't produced investment bullion bars since the 1980's. 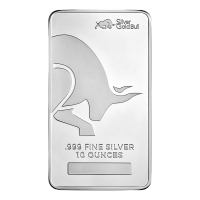 The bar you receive may look different than the bar pictured, but is guaranteed to be a vintage Engelhard silver bar. 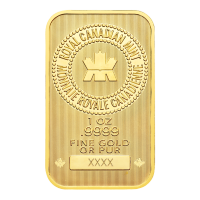 These bars have a cult following, and can be considered collector bullion. Order your before they are gone! 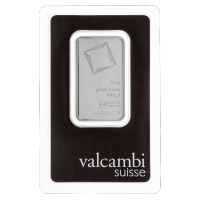 10 oz Engelhard Vintage Silver Bar Since the development of the physical silver investment market in the early 1970s, Engelhard silver bars have been among the more popular silver bars because Engelhard Mint is a major player in the precious metals industry. 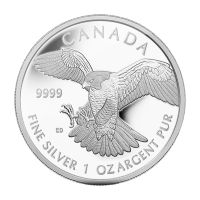 The first Engelhard silver bars were poured bars. As demand grew, however, Engelhard went to an extrusion process, which lowered manufacturing costs. The Engelhard hallmark, the description, and the identification number are recessed, having been stamped on the bars. 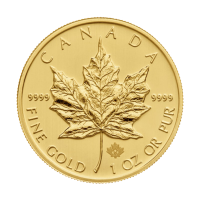 Engelhard is one of the most highly respected names in the precious metals industry, even though they haven't produced investment bullion bars since the 1980's. The bar you receive may look different than the bar pictured, but is guaranteed to be a vintage Engelhard silver bar. 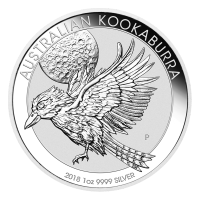 These bars have a cult following, and can be considered collector bullion. Order your before they are gone!